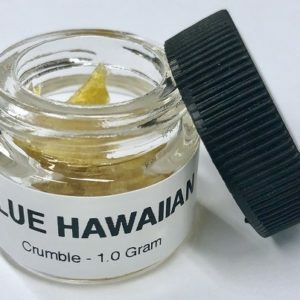 Crumble is the product of butane hash oil extraction. It’s achieved through particular techniques, often whipping the oil into a more stable consistency. 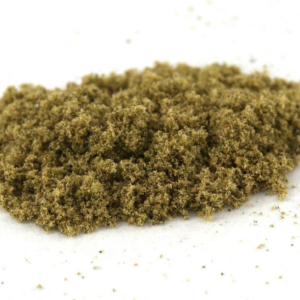 It has a yellow hue and crumbly texture. 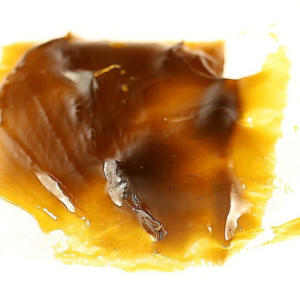 It’s THC content stretches up to 90%, therefore, wax is a popular remedy for chronic pain and other intractable symptoms. The scientists at Hystar, our raw live resin source, has made a product just for Diversified Medical’s patients. 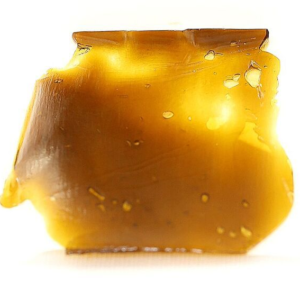 It has a taste and terpene structure far superior to most extracts….you’ll most likely prefer this to anything else but Live Resin! And we offer this at a price that fits all budgets. Try it, you’ll love it!